Temple Emanuel appreciates your generous support and welcomes all donations. Acknowledgment notes are sent unless anonymity is requested. We have created a way to help us defray the high cost of repairing the damage to our Temple from the hurricane or to just donate because you love us! 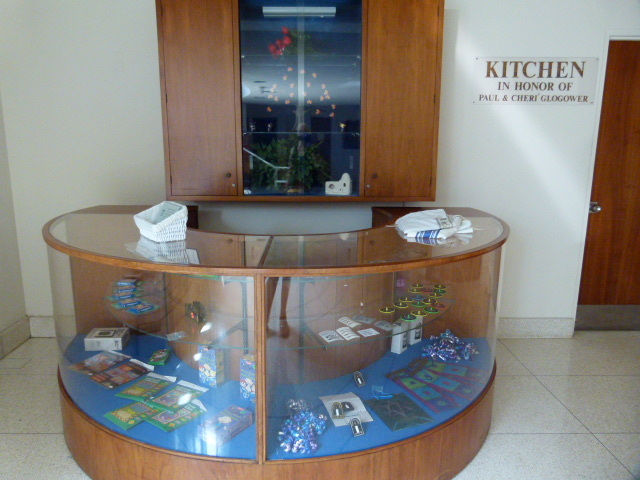 Temple Emanuel has a small in house gift shop where all proceeds go to the Temple. We offer yahrzeit lights, holiday items, jewelry, Kippah clips, challah covers, and more. Temple Emanuel has several online affiliations which provide earnings and anyone can participate. We appreciate your support and hope you will share these links with your friends and family. Online Gift Shop: Shop at the Judaica Web Store and Gift Shop and Temple Emanuel receives a percentage of the proceeds. eBay: Shop our eBay Store or donate items for us to sell on eBay. Amazon: Shop via Amazon Smile and a percentage of most purchases comes to us. iGive: Register at igive.com for free and a percentage of what you spend at thousands of sites will come to us. Support Temple Emanuel when you shop or sell on eBay thanks to the eBay for Charity program. First, personalize your shopping experience to benefit our organization by making us your Favorite charity on eBay. Next, you will automatically see Temple Emanuel Inc. as your preferred charity in eBay checkout. Last but not least, you can easily sell your used items and donate from 10% to 100% of your sales to benefit us. Shop at the Judaica Web Store and Gift Shop and Temple Emanuel receives a percentage of the proceeds. 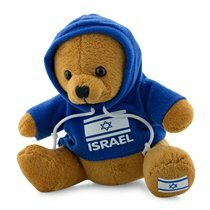 The premier online shop for high quality Israeli products! Whether you are looking for a unique Jewish gift, a beautiful piece of jewelry, cosmetics from the Dead sea, a souvenir from Israel or for Jewish or Israeli music or movies, we have it all here for you and great prices too! Judaica Webstore is renowned for its high quality products and great customer service. 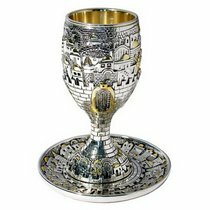 Judaica Webstore – your gateway to the very best of Israel!